Waterloo Honda | Blog | What Happens If You Get In A Car Accident With A Lease? What Happens If You Get In A Car Accident With A Lease? Getting in a car accident can be a life changing event, and it’s often something we don’t want to talk about. Whether it’s a small fender bender or heaven forbid a collision that seriously impacts your vehicle, we need to be prepared for the unexpected. The unexpected can be even more challenging if you get in a car accident with a lease. If we asked you right now – what are the steps you need to take if you get in a car accident with a lease, would you know? 9/10 people we asked (randomly – friends and family) didn’t know the answer to this question, which is why we created this resource for you. If you have a leased vehicle, you will want to bookmark this blog. Here’s what you need to do if you get in a car accident with a lease. 1. First and foremost, call 9-11. Before you even begin to be concerned about what happens to your vehicle, you’ll want to ensure you are safe. Even if it is minor, it is important to get 9-11 involved. 2. Call your insurance company. Your insurance company will begin the process of starting the claim, including filing the claim against the other driver. 3. Now, call your lease company. Honda Canada, for example. 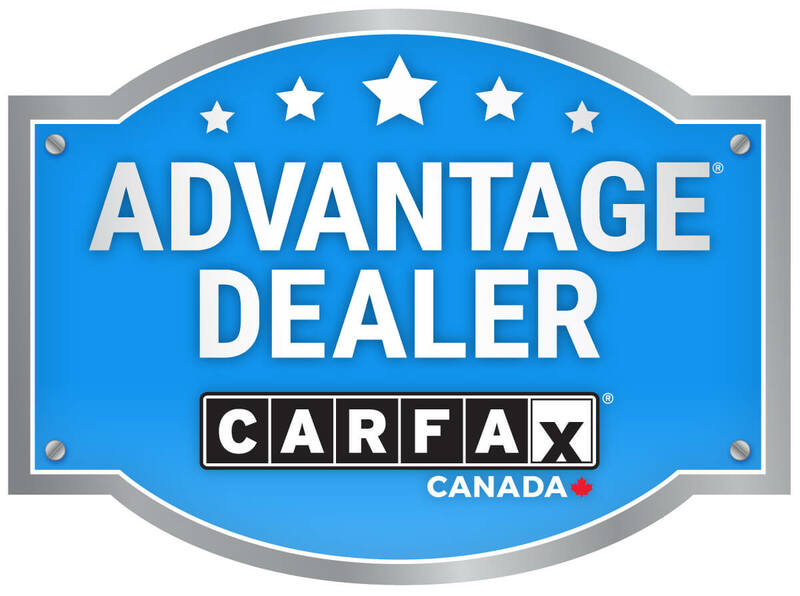 Give Honda Canada a call, and let them now what happened. Since it is technically their vehicle, it will be important for them to be aware of any and all impacts, especially if the vehicle is damaged beyond repair. If your vehicle can be repaired, your insurance company will send you recommendations of places to go. It will be important that the shop is recognized as an authorized dealer. If the vehicle has been declared a complete loss (this will be determined by your insurance company) it ultimately means that your insurance company has considered the costs of the repair and has determined that it’s simply not worthwhile to repair. It usually means that the repair costs would be about 70% of the value of the vehicle. Your insurance company would then pay your lease finance company the market value of the vehicle. Now, you will need to contact your lease company and determine if there are balances remaining based on this payment, including potential mileage overages. All lease agreements are different. Know what you are signing before you sign. If your vehicle is totalled, you are now left without a vehicle. You will start at square one with a lease agreement. Ultimately, great insurance is very important as part of this process. Don’t look for the best possible price; instead, consider the best bang for your buck. Get the most out of your lease, while considering additional add-ons that might be of benefit in the long-run. If you get in a car accident with a lease, you will likely have many, many questions – and we’ve created this resource as a bookmark-worthy solution. If you have additional questions about your lease, contact us here.